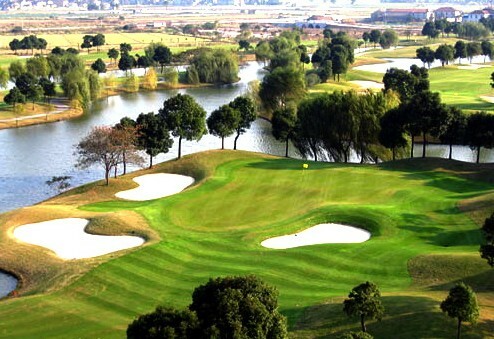 The popularity of golf in China has been rising over the years with the increasing number of golf courses appearing in different cities across China. 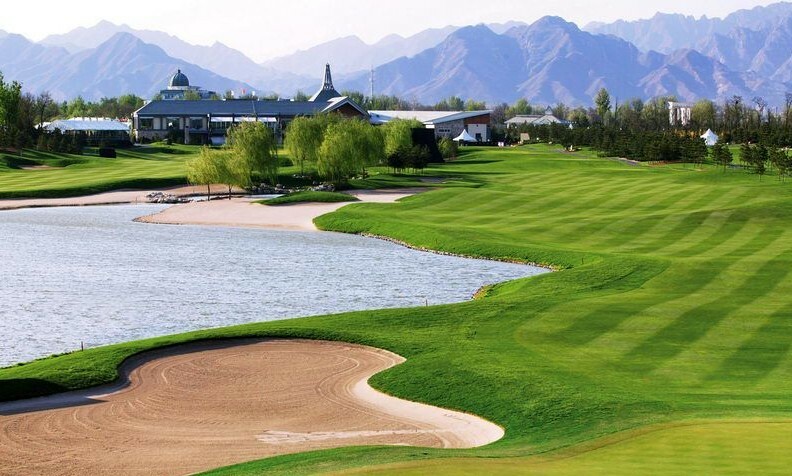 China is now becoming one of the most sought after locations for golfing and with many of the golf course being designed by the world’s top architects. Now there is no better way to enjoy China than to enjoy the golfing greens and tour the amazing country at the same time. 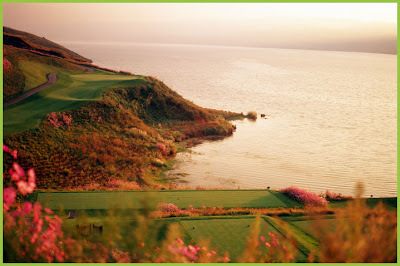 Chinatouradvisors.com has some of the best golfing tours and packages at some of the most exclusive golf courses in China that are suitable for golf lovers of all levels. Enjoying a fantastic game of golf under the great summer sunshine and blue sky, leave the bustling cities and the stresses of work and transport yourself to the golfing greens. Each golfing course retains its own mysteries and challenges waiting to be conquered. 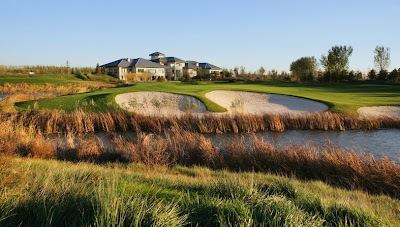 Check out the top 10 recommended golf courses for an unforgettable experience! 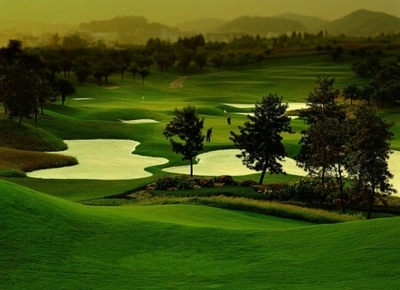 Kunming’s Spring City Golf & Lake Resort is known as “Asia’s Golfing Paradise.” In Spring City there are 8 classical holes and 3 standard pars. More importantly there is the world famous top 500 best holes, 18th Hole Par 4. Be amazed by the top standard golfing experience provided by Spring City. 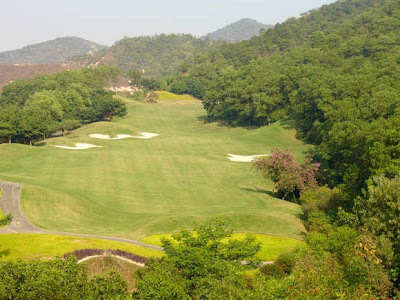 Shenzhen Mission Hills Golf Course is Asia’s largest golf course and Shenzhen’s only 72 Holes Golf Course. All courses have black, gold, blue, white and red platforms. 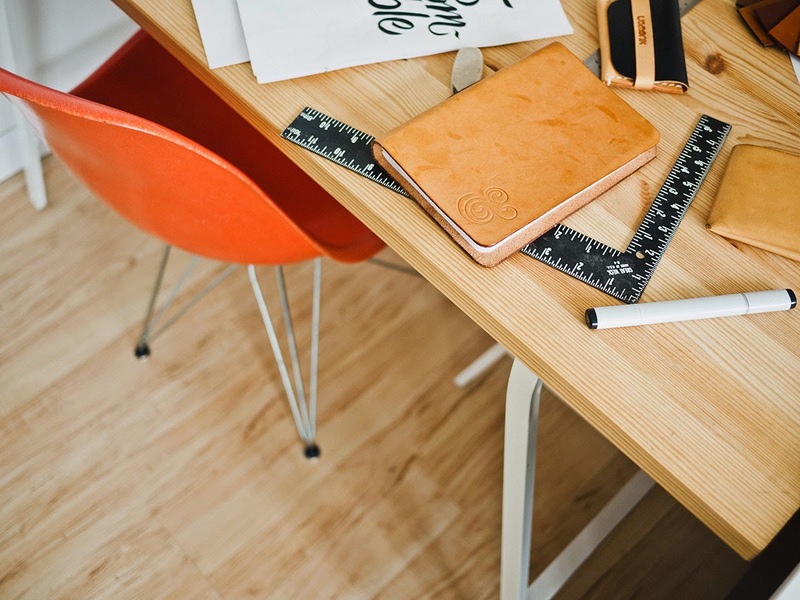 These platforms are separated for professionals, advanced, intermediates, beginners and ladies. The 7th hole has been given the name “devils hole” leaving many determined golfers and challenged. Beijing Reignwood Pine Valley Gold Resort has a 18 Hole international championship golf course and a 9 Holes floodlit course. 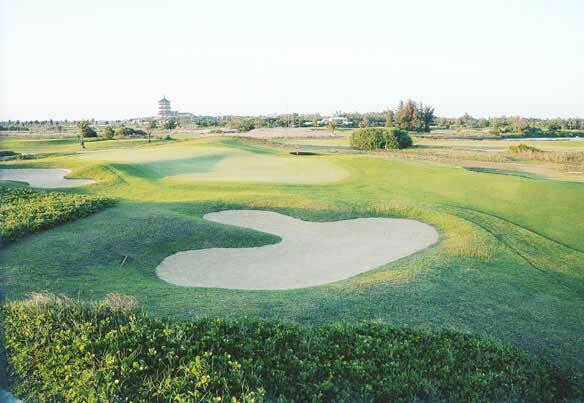 The designer of the course is the world famous Jack Nicklaus. The design of each course focuses on light, wind direction and seasonal changes and complimented with the beautiful luxurious course scenery. Beijing’s Earl Golf course was designed by Lim Sang Ha. The first 9 Holes follow a prairie lake theme and the other nine holes have a forest lake theme. Shanghai’s Sheshan golf course is covered by a thick forest which expands onto the course giving players a golfing experience in a forest. Each hole is separated by a forest which been the neighboring holes will not interfere with one another. Zhongshan’s Agile Golf and Country Club was constructed integrating landscapes and using nature. The golf course is divided into A and B, the A course has 9 holes with lighting meaning you can enjoy your game right into the night beneath the starlit sky. Area B has a vast territory which will keep you concentrated on the game. 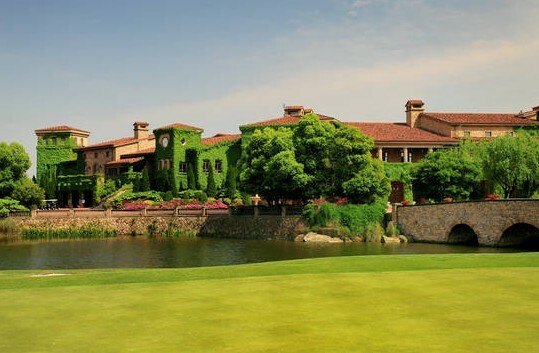 Shanghai’s Silport Golf Club occupies an area of 107,000 square meters. 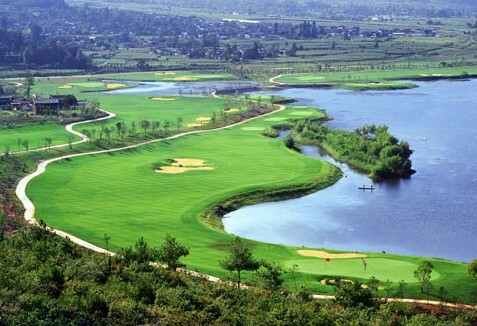 The design along with Jiangnan scenery that uses natural lakes and rivers creates a magnificent and beautiful course. The sea breeze at Golden Pebble beach is the biggest problem, even though there are such difficulties there is always a surprise at every hole. Jade Dragon Snow Mountain Golf Course is 3,100 meters above sea level and due to its unique location you will find no other golf course like it. 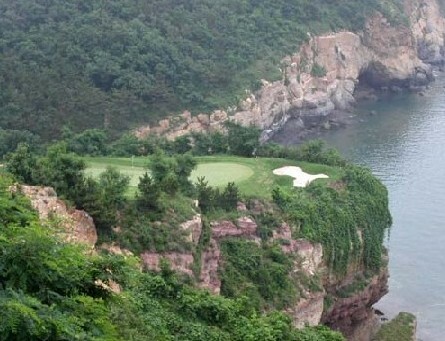 As China’s most unique golf course its design is top class. What’s more Jade Dragon Snow Mountain Golf Course is the longest course in the world and is Asia one and only snow mountain golf course. 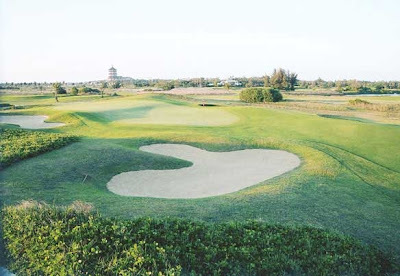 Boao Country Golf Club is the only insular lynx golf course. The golf course is surrounded by the sea and waves bringing together sun sea and skies. These courses are beautiful. I've been playing golf in Vegas for the past few years whenever I travel there on business. One day I hope to travel and see what golf is like internationally. China definitely tops that list.